Which KPIs are Important in Manufacturing? 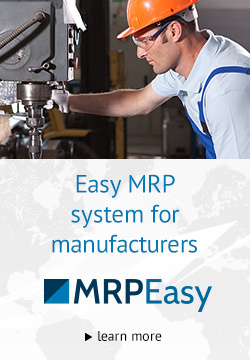 Being a highly competitive manufacturing company means that you should have all your major KPI’s in place since it is barely possible to improve efficiency of your production processes without being able to track their performance. 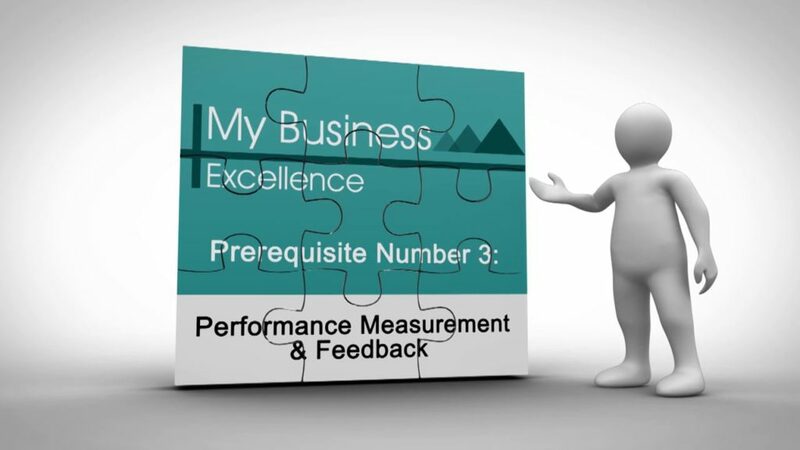 What is key (or manufacturing) performance indicator, or KPI? In the manufacturing industry, KPIs are also known as MPIs (manufacturing performance indicators), which are basically the same. KPI is a set of data that reflects or measures efficiency, capability and effectiveness of various manufacturing aspects. Depending on your particular industry, there might be more specific KPIs that you need to measure and improve, but there are a few indicators that are used by most manufacturers, and we will briefly describe what they are. Keep in mind that decisions based on unreliable metrics with high probability can lead to risky or fatal decisions, so if you are unable to meet most of the requirements above, it would be better to exclude such metrics. For example, if you are unable to influence the metric, then what is the use of measuring it? 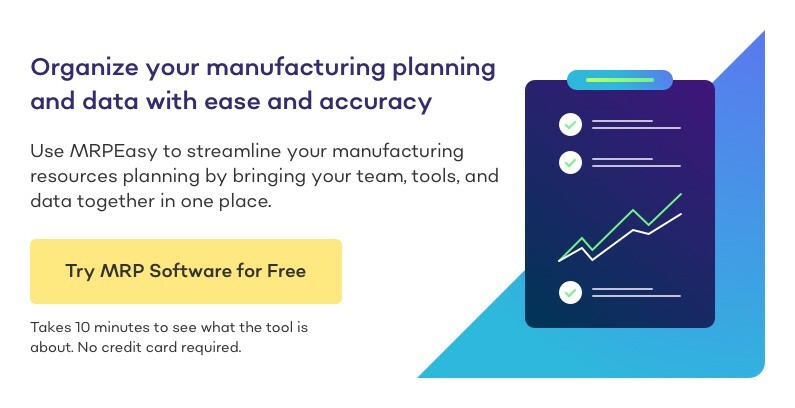 Also, due to the large number of possible metrics (there are at least 28 common key performance indicators used in manufacturing, according to MESA), it is better to focus on several ones that play the main role in your manufacturing business. For how much of the planned timeframe was the machinery available? Ideally, both machinery and people are working at full capacity, but in reality, there is a gap caused by machinery not operating correctly, or workers underperforming. Low quality output means lost output; that’s why quality is as important as availability and performance. The first time yield (FTY) or first time through (FTT) key performance indicator measures production efficiency and quality. FTT, or Yield, reflects the number of units produced without defects or additional improvements against the total number of produced items. The formula to calculate this metric is simple: (Total Items Produced – Defective Items) / Items Produced. Any units that do not meet the quality standards after the production process are considered to be defective items. FTT is usually higher when the production process is not fully set up, or is done manually. Production downtime is a period when the manufacturing process is on hold and no products are produced. Such terms as: Idle time, downtime or off line period usually relate to the same KPI. Usually, this KPI shows a ratio of downtime to operating time, and is directly related to the availability of assets for production. Downtime is a critical metric, since if, for some reason, no product is being produced, there will be a loss. There might be various reasons why the whole production is on stop, beginning with human factors, or mistakes, and ending with broken equipment. It is also a good practice to record the reasons for downtime and try to reduce them in the future. On-time delivery, or sometimes called Perfect Order Rate, is a performance indicator which measures the amount of perfectly finished goods shipped to the customer in full and on time. This KPI shows how well the agreed-upon deadlines are met. On-time delivery KPI is a supply chain efficiency measurement, which can reveal processes or bottlenecks that negatively affect delivery. To calculate on-time delivery, one must divide the total number of delivered on-time items by the total number of shipped items. The reason why this metric is so important is because customers meeting or missing the deadline could mean a loss or profit, which directly impacts the level of customer satisfaction. Remember that KPIs are intended to make changes and improvements to your manufacturing processes, based on reliable and accurate data. Simply monitoring KPIs, without setting tactical and strategic plans and milestones, is useless. The “P” in KPI is for performance – this is what really matters for any successful business, not only in manufacturing and this is why KPI’s play such an important role.